Need a boost of inspiration, motivation, or even some guidance? We all know that starting a new business or marketing your business can be very difficult at times. We all have our ups and downs and get discouraged from time to time. For a quick pick-me-up to help us to refocus our marketing energy, here are some words of wisdoms from renowned business figures. 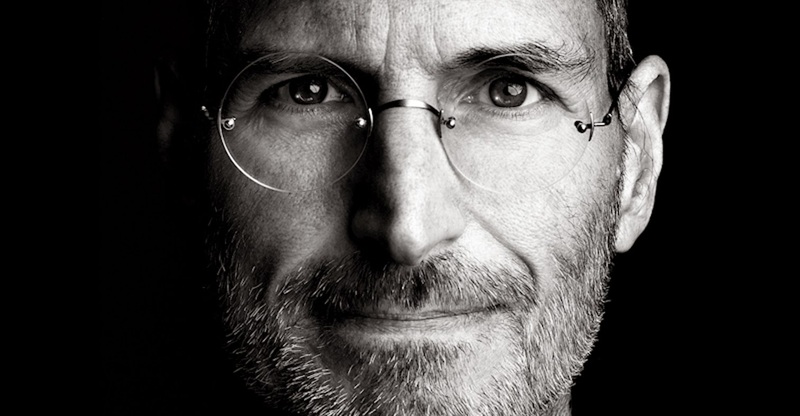 “You can’t just ask customers what they want and then try to give that to them.” Steven Jobs – Former CEO, Apple. “Don’t find customers for your products, find products for your customers.” Seth Godin – Best Selling Author. “Before you create any more great content, figure out how you are going to market it first.” Joe Pulizzi & New Barrett – Co-Authors, Get Content Get Customers. 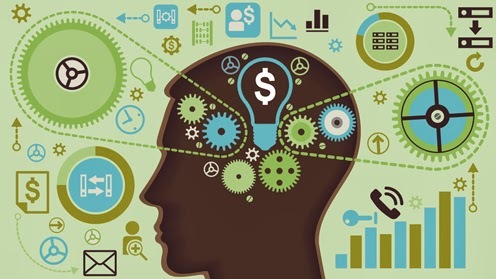 “If you have more money than brains, you should focus on outbound marketing. If you have more brains than money, you should focus on inbound marketing.” Guy Kawasaki – Former Chief Evangelist, Apple Co-Founder, Alltop.com. “Best way to sell something: don’t sell anything. 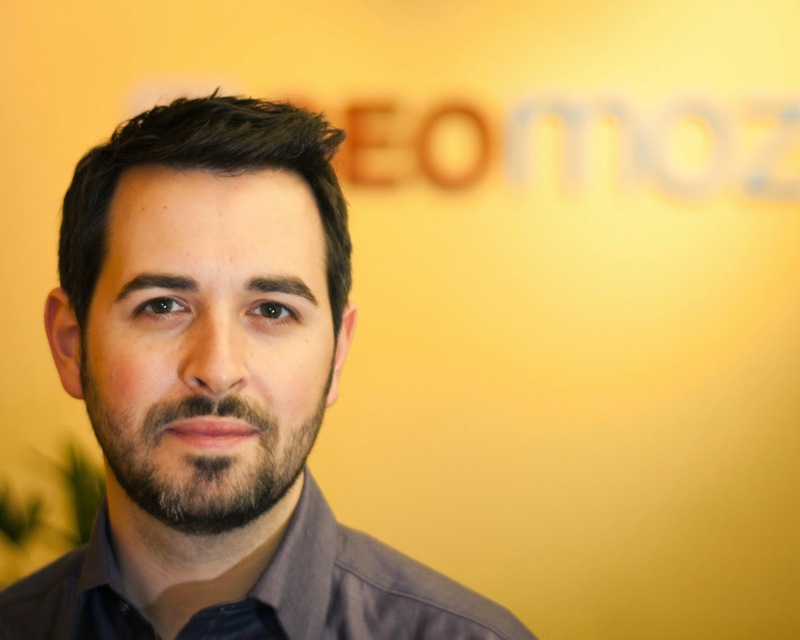 Earn the awareness, respect, and trust of those who might buy.” Rand Fishkin – Founder, SEOmoz. Marketing and making sales are essential to any successful business. At Toner Spot, we believe that most of your efforts and budget should be spent on growing your business and getting that next customer. Therefore, we want to offer businesses large and small an option to purchase low price and high quality aftermarket toners that can help you allocate more resources to growing your business without having to sacrifice print quality. We offer corporate discounts for businesses of any size. Please contact us at sales@toner-spot.com, chat with us online on our website at www.toner-spot.com, or simply give us a call! How to Run the Cleaning Cycle for HP LaserJet P4015 and P4515 Series Printers? Running the cleaning cycle on a regular basis helps the printer to work properly and produce quality prints. 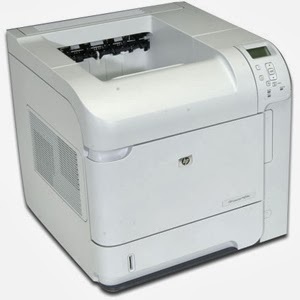 It can also keep the printer heads from clogging and remove any residual toner left in the printer that built up over time during normal usage, which are the main reasons causing dirty prints or smearing toner spots on the paper. The cleaning cycle can be conducted a few more times if there is any residual toner left inside the printer and the cleaning page does not appear to be entirely clean. In addition, make sure to print out a few more testing pages to see if the previous toner specks, streaks, or repeating marks have disappeared. Users must be aware that sometimes poor printing quality such as spots and smears cannot be resolved by simply replacing the toner cartridge. It is the excess toners or dust particles accumulated inside the printer that need to be cleaned throughout the paper route to ensure quality prints. Please feel free to contact us if you have other printing inquiries at sales@toner-spot.com. We also offer special rate for small businesses and non-profits organizations. Email us your printer model/s and monthly usage, and we will respond within 24 business hours, no spam mail guaranteed. Works for HP LaserJet P4014DN, P4014N, P4015DN, P4015N, P4015TN, P4015X, P4515N, P4515TN, and P4515X models. 10,000 page yield at 5% coverage. 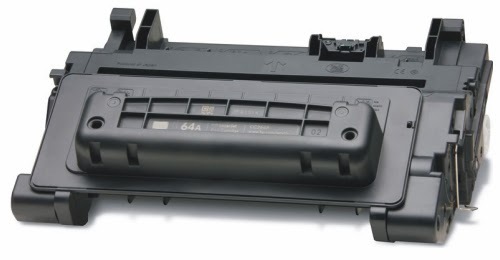 Works for HP LaserJet P4015DN, P4015N, P4015TN, P4015X, P4515N, P4515TN, and P4515X models. 24,000 page yield at 5% coverage.